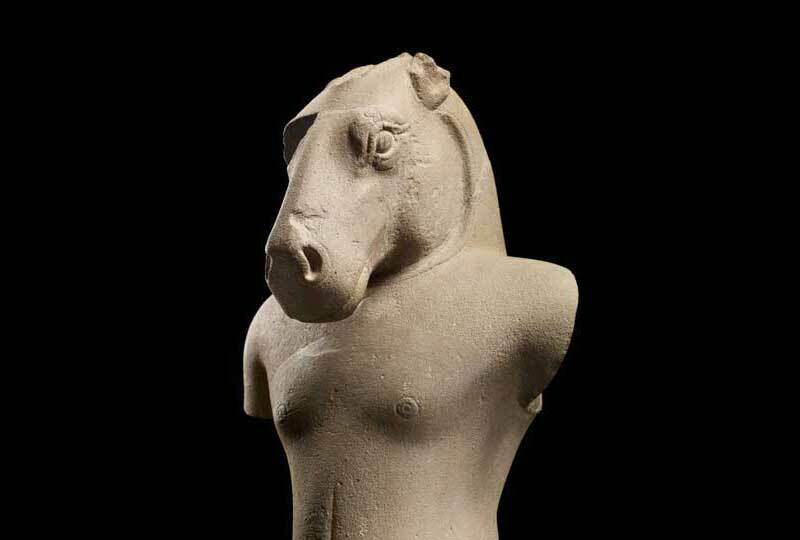 Now the Metropolitan Museum of Art, New York, has staged a landmark show, ‘Lost Kingdoms’. For the first time, a major loan show of these sculptures – many of them masterpieces, many of them monumental in size – turns the spotlight on seven kingdoms ranging from Burma’s Pyu to Indonesia’s Srivijaya, which was a regional centre for Buddhist learning with key connections to India’s major monasteries including Nalanda, Sarnath and Amaravati. 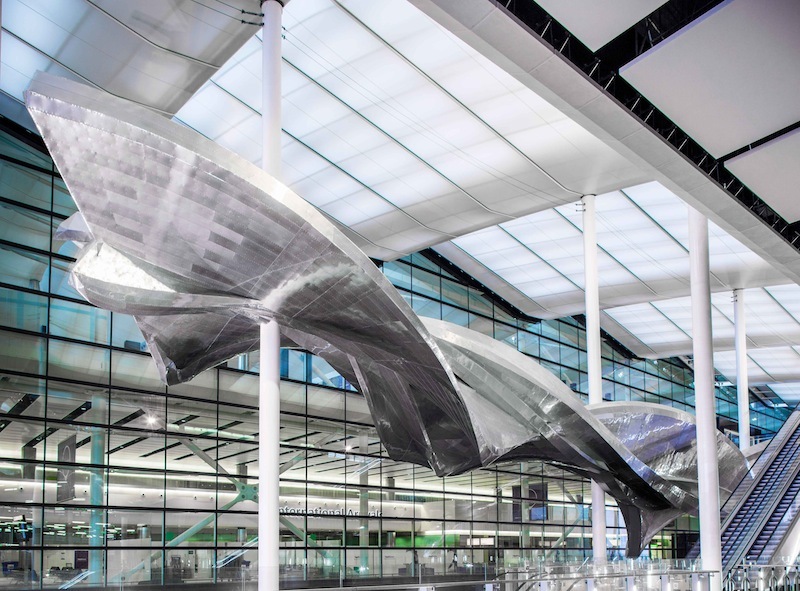 Richard Wilson’s sculpture ‘Slipstream’, on permanent display at London’s Heathrow Airport. Photo: Steve Bates. © LHR Airports Limited. The sheer statistics of Slipstream are impressive. It is as large as an A330-300 Airbus: 70 metres in length, weighing 77 tonnes; its curvilinear 1,650 square metre aluminium skin is held together with half a million rivets. But as Wilson’s example of the arm in the bucket illustrates, Slipstream is essentially concerned with a subject both simple and elusive: making visible in three dimensions the passage through the air of a fast moving object. It is a huge, highly engineered aluminium model of a hole in space. Or to put it another way, it is a sculpture of movement. 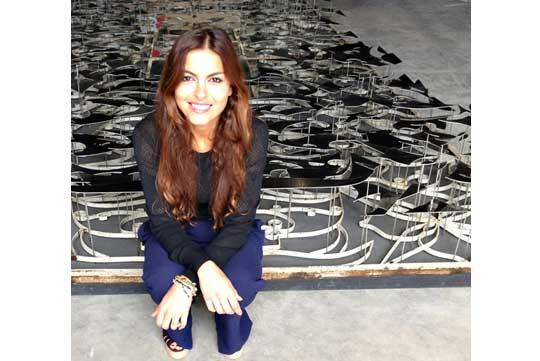 Aida Mahmudova founded YARAT, a not-for-profit organisation that supports and promotes Azerbaijani art, in 2011. YARAT are of course based in Baku; the city and its people are central to our activities. 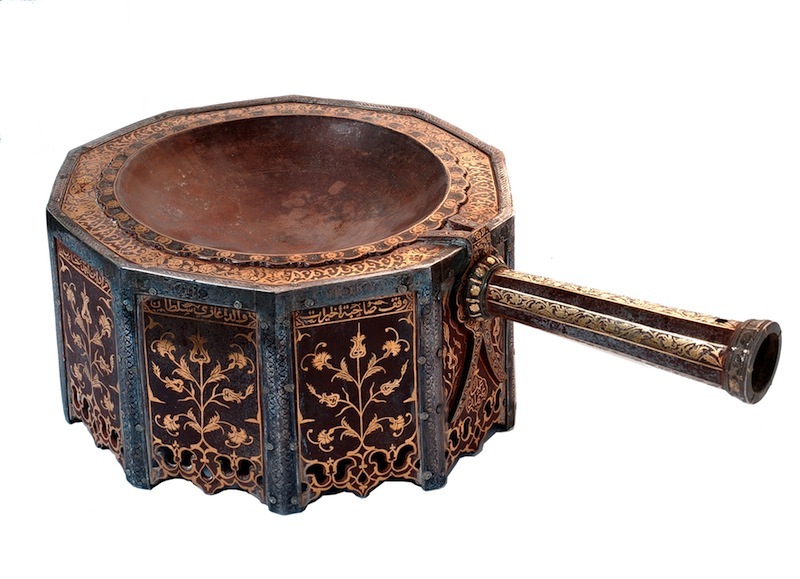 The concept of the show is to bring the culture of Azerbaijan side by side with those of its neighbours: Iran, Russia, and Georgia. Zaha Hadid’s [Heydar Aliyev] Center is such a striking addition to Baku’s architectural landscape and a fitting location for an exhibition of such scope and broad international appeal. Are these paintings, or semi-painted installations? Is the focus the invisibility of the paint or the visibility of the canvas? And are they abstract or figurative – portraits, even?